Lawrence Wittner’s answer: “The embrace of guns by many white Protestants is bolstered by a number of arguments linked to their religious assumptions. 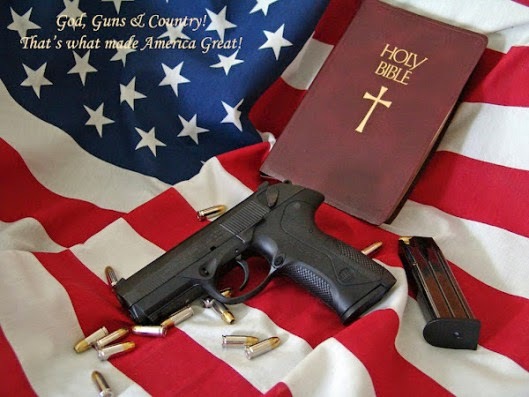 One contention is that the United States was established by God and, therefore, the Second Amendment to the Constitution (which they allege guarantees individual gun ownership) is sacred. Another is that depriving people of ‘self-defense’ deprives them of a God-given right. In addition, they tend to believe that corrupt, un-Christian values, rather than the easy availability of guns, lie behind the frequency of gun massacres.” This sounds about right to me. But now what? There is no amount of reasoning or evidence that would convince them to change their mind on gun control. Wittner also speculates on the reason why the U.S. has such a high gun death rate. History News Network | Why Aren’t Pro-Life Evangelical Christians Appalled by America’s Record of Gun Violence?